Founder and Editorial Director, George&Co. Lianne George is the founder and Editorial Director of the newly launched content studio and editorial consultancy, George&Co., created to help brands build stronger connections with women through storytelling that matters. Lianne has more than 15 years of experience leading some of the country’s most iconic media brands. 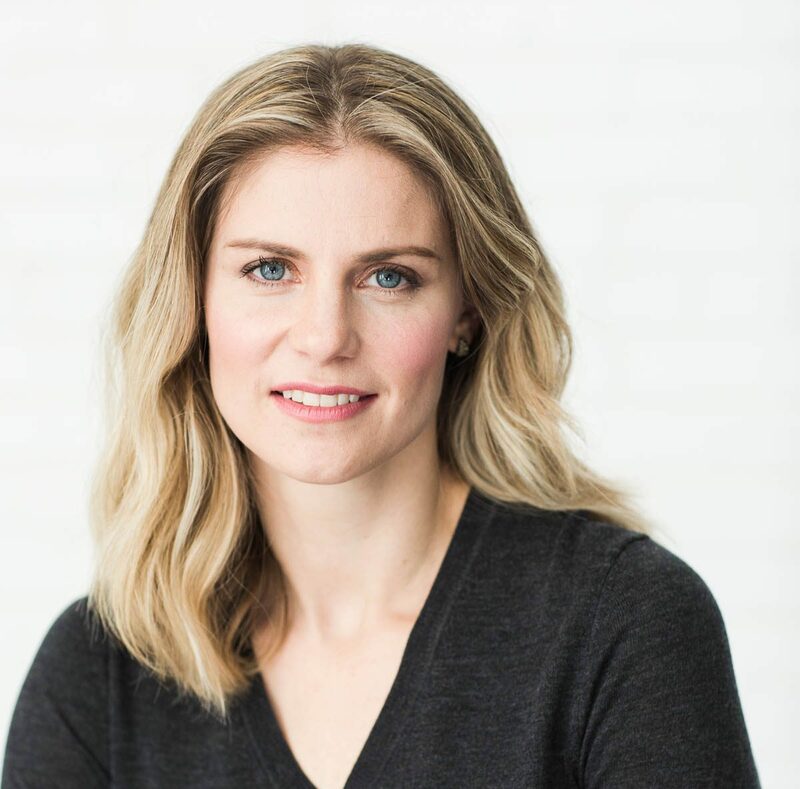 Before launching George&Co., Lianne was the Director of Lifestyle Content for Rogers Publishing and Editor-in-Chief of Chatelaine, where she led a highly successful brand and digital transformation, re-establishing Chatelaine as Canada’s #1 women’s media brand. In 2018, she won the inaugural National Magazine Awards Grand Prix Editor of the Year for her work at Chatelaine. Previously, she was founding editor of The Grid, Torstar’s locally beloved and internationally acclaimed city weekly, and held senior-level positions at Maclean’s, Canadian Business and ELLE Canada. She is co-author of The Ego Boom: Why the World Really Does Revolve Around You.